SelahAfrik‘s team head, Alex Amos was amongst the speakers at Jaibikay’s World Entertainment‘s “Understanding Purpose” Music Conference. He spoke on the Importance of New Media in the 21st Century while touching on the functions. Alex Amos simplified effective social media involvement into four (4) steps namely; Topic, Repetition, Engagement and Amplification. He is of the view that the simple activities on Social Media go a long way in maintaining the core of the activities. 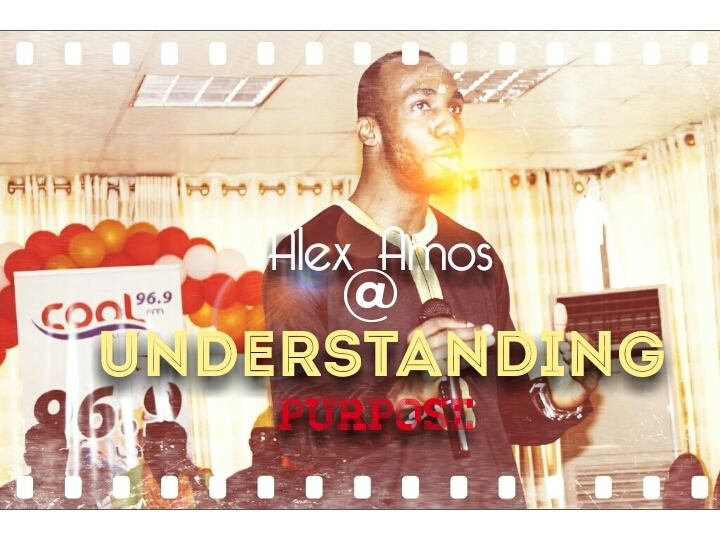 Understanding Purpose was hosted by Jaibikay’s World Entertainment on the 16th of January 2016. The event had speakers such as Wole Oni, Omotunde Lolo of Wazobia FM, Nathaniel Bassey, Joe Praize, Preye Odede, Florocka, amongst others.